Wine sales at the farm now begin at 10am on Sundays. Lyme is one of the most controversial diseases of our time, and it is endemic on Nantucket. We need to know what we are up against in order to make educated choices for our own well being. 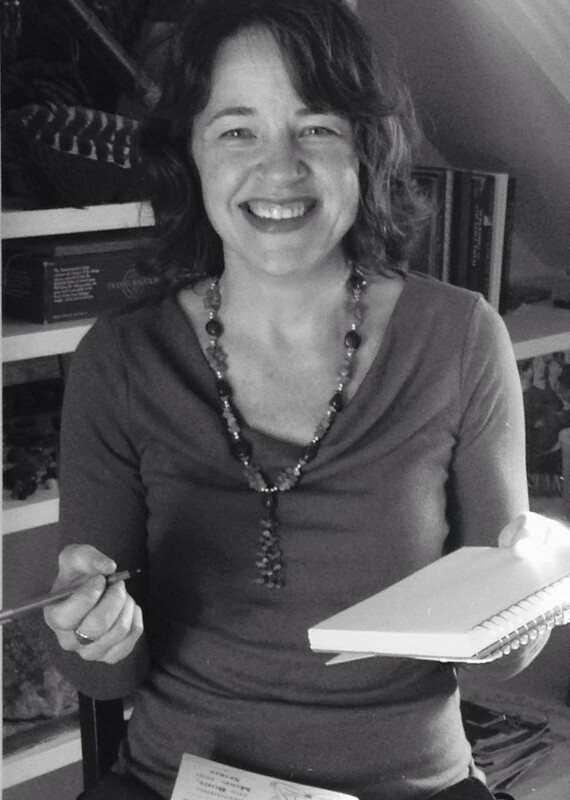 Danica Connors is an herbalist who specializes in helping people with Lyme. She will talk about the three stages of Lyme: acute, chronic & immunological, when antibiotics are effective and ineffective, how Lyme is transmitted, current Lyme myths and basic herbal protocols to help your immune system be prepared for the inevitable tick bite. It's a great time to plant...everything! And we have everything you need! And we are open EVERY DAY including SUNDAYS! Bring your window boxes + containers out to our talented Blooming Creations staff + they will work with you to beautify your home! And we have a great selection of climbers, ramblers, teas, shrubs and Knock-Outs. It's time to plant tomatoes! And all the other veggies and herbs for you garden! Find our Certified Organic vegetable and herb starts right in the Garden Center. The Gift Department in the market is chock full of seasonal decorations for your home - from serving dishes and glassware to fun kitchen gadgets. Great for hostess or birthday gifts! New Bartlett's Branded Clothing is on the shelves, including this cool purple tractor shirt! We got a sneak peek at some fabulous weather this past weekend and it’s got us seriously looking forward to the next few months. Fishing, beaching, gardening and my favorite, cooking outdoors. The taste and smell of grilled foods is one of the most pleasurable things one can experience, and I indulge every chance I get. There is another advantage to summer grilling; the excuse to open a nice bottle of red wine. Ok Ok, white wines with cheese, oysters on the half shell and with salads. For the smoky, juicy and spicy flavors of grilled foods, red wine is by far the best choice. That being said, there is almost nothing worse than slugging a heavy, 15% alcohol California cab on a muggy summer night and nearly falling asleep at the table before dessert is even served. Just don’t do it. Christmas is right around the corner. Here at Bartlett’s, we base many of our red wine choices on this very factor. Are they delicious? Yes. Do they go with summer foods like grilled sausages, steaks and Bartlett’s tomato sauce? Yes. Are they heavy like a thick winter sweater? Heck NO! Here are three that stand out for their exceptional flavor but without the weight and alcohol and still pair perfectly with your favorite grilled meals. “Brea” Cabernet Sauvignon- Chris Brockway makes fantastic natural wines utilizing low- intervention and low-tech winemaking methods and sourcing fruit from sustainably and organically farmed fruit. Brea Cabernet Sauvignon is absolutely joyful; medium-bodied and structured, with aromas of black currant, herbs, and spice. Elegant and feminine, with balanced acidity, firm tannins, and a juicy finish. A classic example of Piedmont's Barbera. 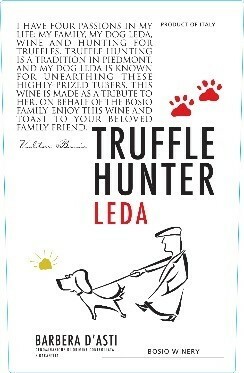 Truffle Hunter harks back to the food-friendly style that put Barbera on the map. Perky plum and berry flavors are chock full of enough acidity to rip through even the tangiest tomato sauce or fatty steak. Serve it cool with just about anything, and dream of shaving white truffles straight into your mouth. 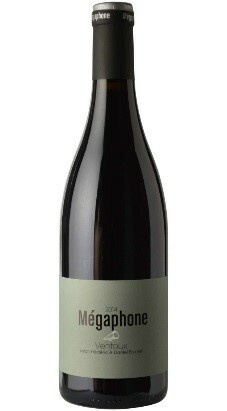 Megaphone is the new kid on the block from Vignobles Brunier. Created with the same love, care and attention to detail that has made global icons of the wines produced at Vieux Telegraphe. A value-priced, high quality effort that shows currants, pepper and warm spices on a medium-bodied frame has rock-solid fruit, plenty of texture and an easy-drinking profile. Pete and his crew are harvesting lilies every day! Mostly Asiatic Lilies for now, with the Oriental Lilies coming soon! Voted Best LOBSTER ROLL on Nantucket, these delicious rolls are available at lunch time every day. And STEAMED LOBSTER DINNERS are available every night! from Green Field Paper Company! Find them in the market! Click here to see more of this week's in-store specials! about what goes on behind the scenes at the farm. FREE! June 27: Strawberry Festival 11-3 Pick Your Own Strawberries, Face Painting, Pony Rides, Strawberry Shortcake Tasting, Jam Competition. Watch here for further details!